counter top and flooring applications. 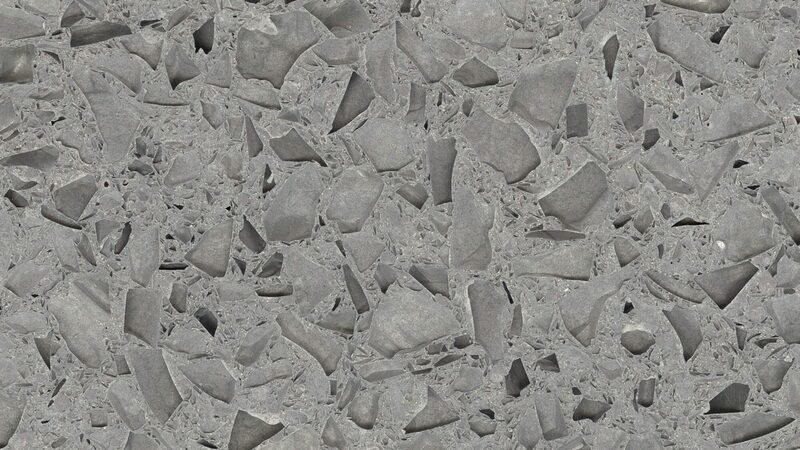 terrazzo or other hard stone surfaces. Your 100% satisfaction is guaranteed. Call us at 321-216-6125 for a free quote. We are so happy with our floors! Marble Joe took the time to explain the process and the steps in order to bring our floors back to its original state. They came out beyond our expectations and look amazing! Thank you for your stellar work and we extremely satisfied with the quality and shine of the floors!!! We will definitely use All Stone and Terrazzo Restoration again! Joe restored my old Terazzo floors and Exceeded my expectations. He was prompt, courteous and the results were much better than we expected. He provided the most outstanding customer service and was very knowledgeable and answered all of my questions, even returned calls late after hours. I've had bad experiences with other contractors in the past with timing and cleaning up their mess, but surprisingly Joe did the work on time and didn't leave a mess. I would use All Stone & Terrazzo Restoration again in the future, Worth every Dollar.